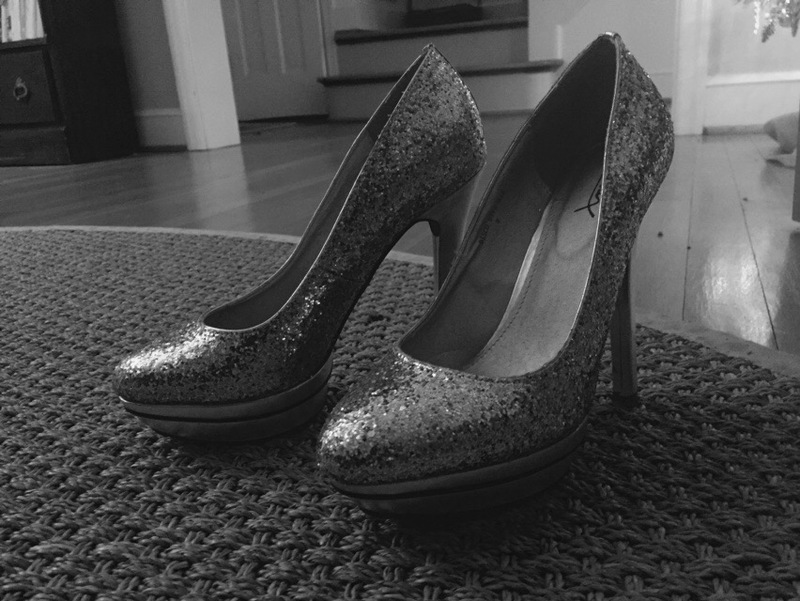 I told someone last night that when I put on my sparkly shoes, it means I’m truly ready to have a good time. Happy New Year! It’s very fitting that Day 30 fell on this night. I looked forward to reading your post every day and feel like I grew to appreciate my own body and the world it inhabits through sharing your experiences. Thank you! That means so much … More than you know. Sometimes I wonder why I share what I share — it’s hard for me to be vulnerable, some days more than others — but sweet spirits like yours remind me. Hope it was fun as you danced your way into a new year! I couldn’t have asked for a better way to end 2015 — with people I care about, enjoying life and hoping for more. Did you dance the night away?